Simplifying a time honored tradition. Easy and affordable. Tree Transporter fits easily in your purse or pocket and makes bringing home the holiday spirit easier than ever. 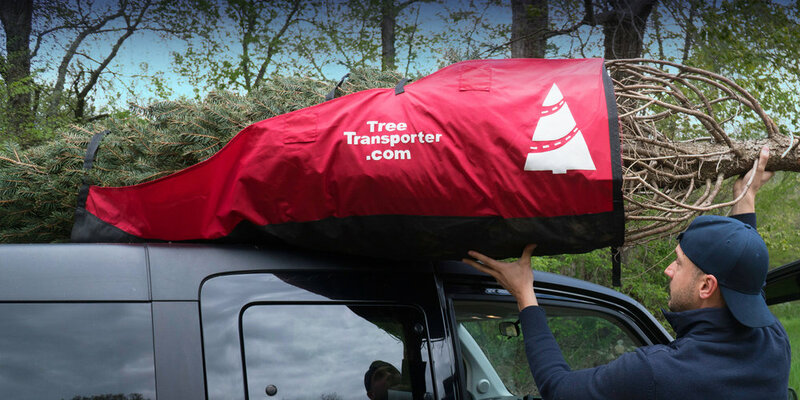 Use Tree Transporter as a rolling billboard. Transporting your business around town at a fraction of the cost of car wraps or billboards. Be transported to a time when the biggest worry isn't how to get the tree home. 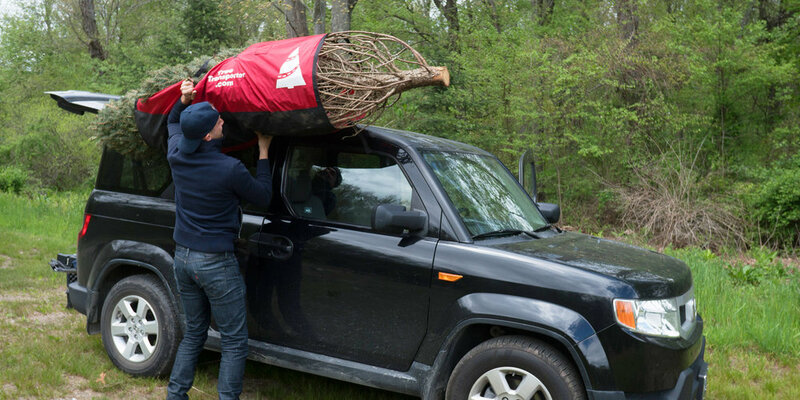 Reserve your Tree Transporter today.